The Korean electronics giant LG, has announced a new Nano Full LED TV models which feature ultra slim bezel of just 8.8mm thick and three new of their passive 3D Cinema 3D TVs. 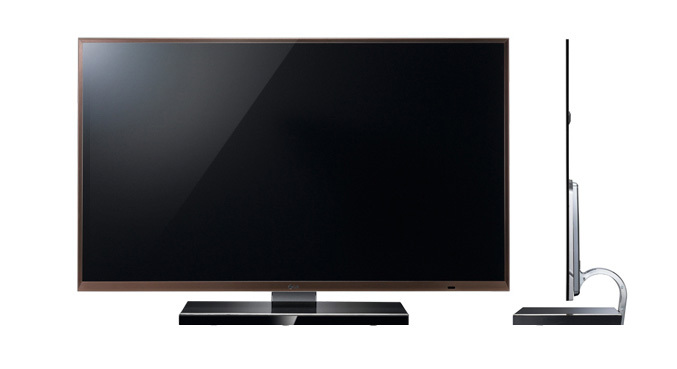 The new Nano Full LED models, 47-inch 47LZ9600 and the 55in-inch 55LZ9600 have IPS panels with a Full HD 1980 x 1080 resolution and a TruMotion 480Hz, and offers a built-in Digital TV Tuner and support USB HDD recording. Both are expected to be available in Japan later this month, but info about when they will be released in other regions. 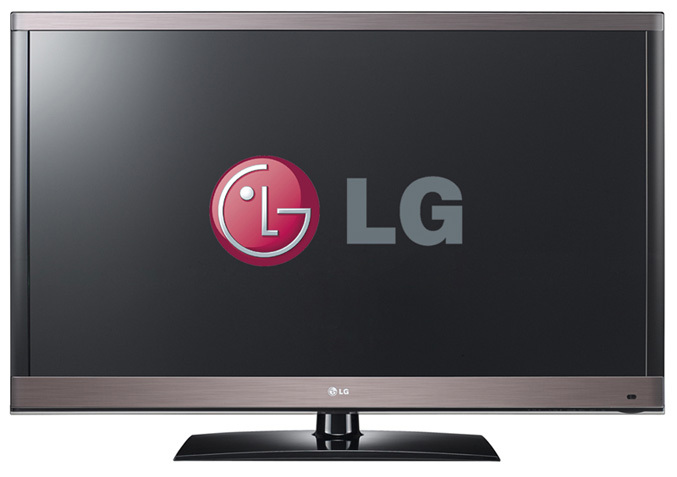 For those who like 3D world, LG also introduced the 32-inch 32LW5700, 42-inch 42LW5700 and 47-inch 47LW5700 which offers Full HD IPS panels with Edge type LED backlight, USB HDD recording, Digital TV Tuner, built-in 5.1ch surround sound, 2D to 3D video conversion and come with a couple of passive 3D glasses.